The White Law Group is investigating potential claims involving broker dealers who may have unsuitably recommended JHFG Multifamily Opportunity Fund LLC to investors. According to a Form-D filed with the SEC, JHFG Multifamily Opportunity Fund LLC is a limited liability company organized in 2010 in Newport Beach, CA and sponsored by JH Financial Group. Limited liability companies, like JHFG Multifamily Opportunity Fund LLC, generally involve a much greater degree of risk compared to traditional investments, such as stocks, bonds or mutual funds. Interests in limited liability companies (LLC) are often sold as unregistered securities and lack the same regulatory oversight as more traditional investment products. The high sales commission brokers earn for selling interests in limited liability companies may have provided some brokers with enough incentive to push the product to unsuspecting investors. Additionally, some brokers may have downplayed the risks associated with alternative investments and misled investors into thinking that they are “safe” investment products. If a broker makes an unsuitable investment recommendations or fails to adequately disclose the risks associated with an investment they may be liable for investment losses. FINRA operates the largest securities dispute resolution forum in the United States, and has extensive experience in providing a fair, efficient and effective venue to handle a securities-related dispute. 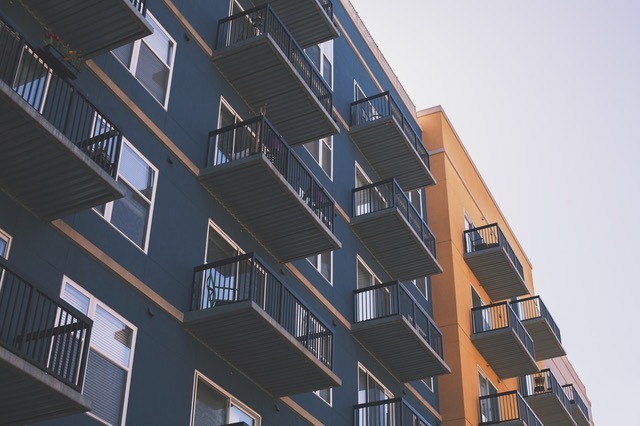 If you are concerned about your investment in JHFG Multifamily Opportunity Fund LLC or another private placement investment, The White Law Group may be able to help you. For a free consultation with a securities attorney, please contact The White Law Group at 1-888-637-5510.